Lawmakers passed a bill Feb. 23 requiring that the weight limitations of county bridges be posted only in certain situations. 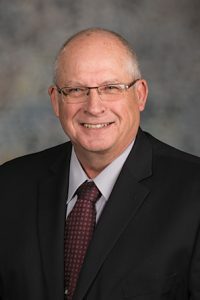 Under LB310, introduced by Henderson Sen. Curt Friesen, a sign indicating the carrying capacity of a county-maintained bridge would be required only if its carrying capacity is less than the limit prescribed in state statute. A person who drives an overweight vehicle over a bridge or a culvert wider than 60 inches cannot recover damages from the county for any resulting injury or accident.